AlhamduliLLAH, we are pleased to inform you that Fairfax, a Canadian investment and insurance company (a global player with major holdings in insurers such as Brit Insurance) has acquired the Zurich business in South Africa and will operate under the name Bryte insurance. Ammanah is pleased to introduce Bryte to you, our valued client. 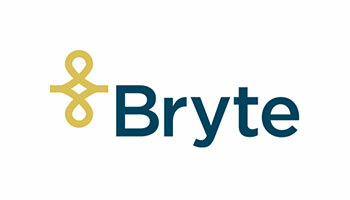 (the name Bryte is meant to play on their vision of illuminating the way for clients and to make insurance clearer). Bryte has taken over all Zurich business effective February this year in South Africa and will continue to provide us with the same Takaful products. You can be assured this will not affect your covers at all and the Shariah board and compliance remains unchanged. Zurich insurance has decided to leave the South African market as part of their global restructuring, and we at Ammanah were not too concerned about this, but rather more concerned about who our new partners would be. And from what we have seen thus far, things are looking Bryte. They have obviously gone through all legal and regulatory processes and we can assure you that your all your current covers and conditions with us remain the same.